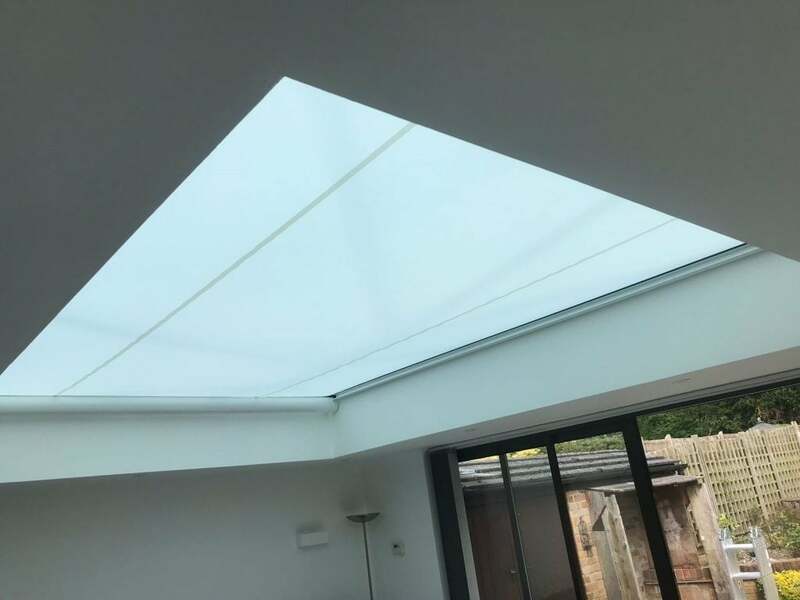 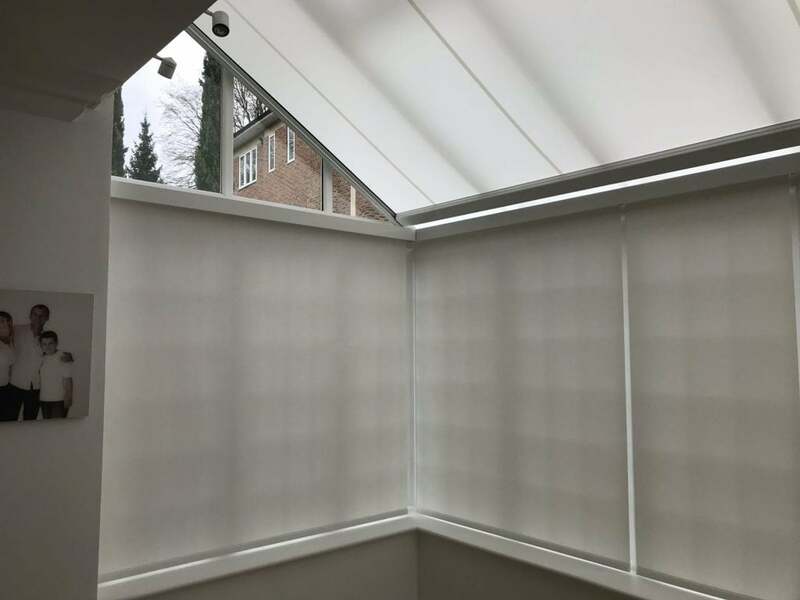 Search Results for "roof blinds"
A large roof area covered with a remote controlled roof blind for a very hot south facing room. 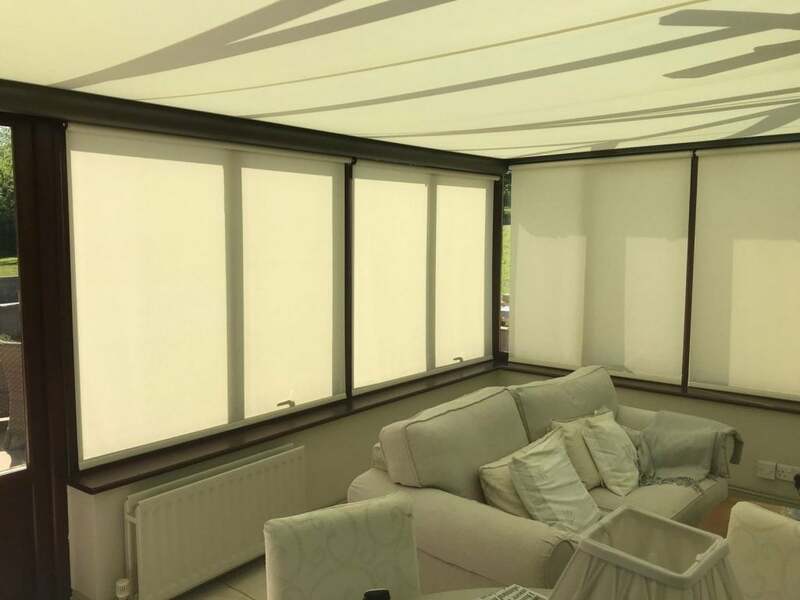 All the windows have rechargeable battery powered roller blinds. 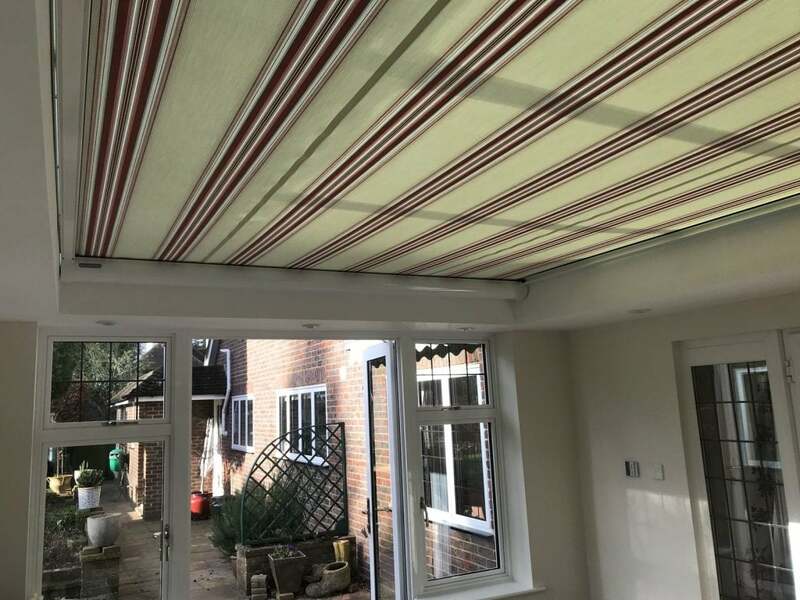 Get in touch today if you have similar circumstances and need a shading solution. 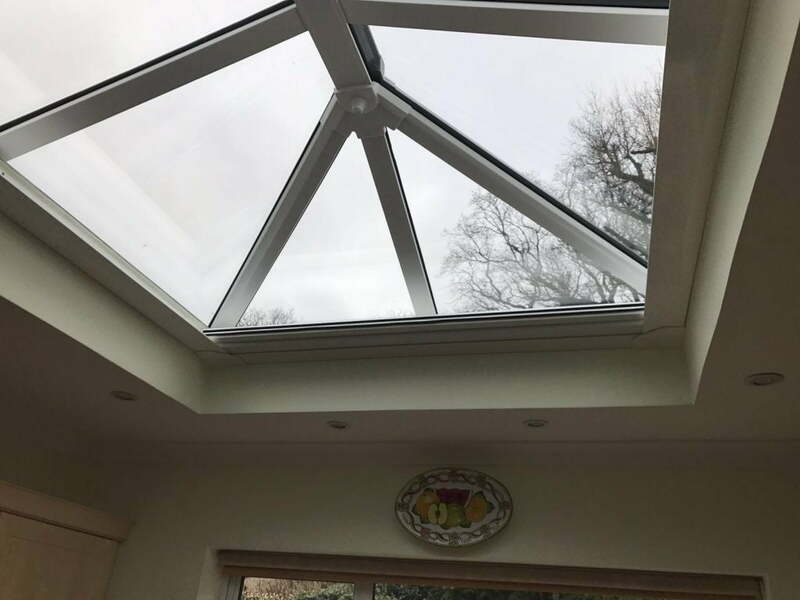 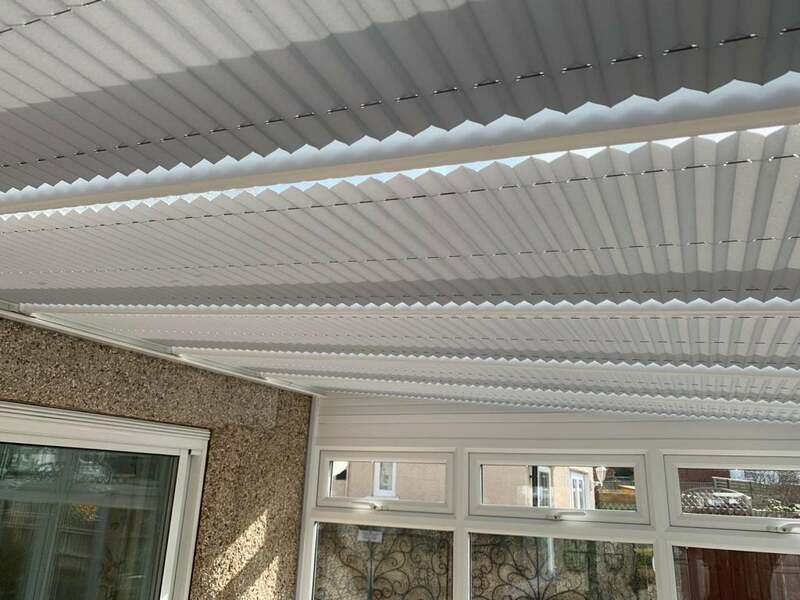 A new install for clients who needed a shading solution for their conservatory. 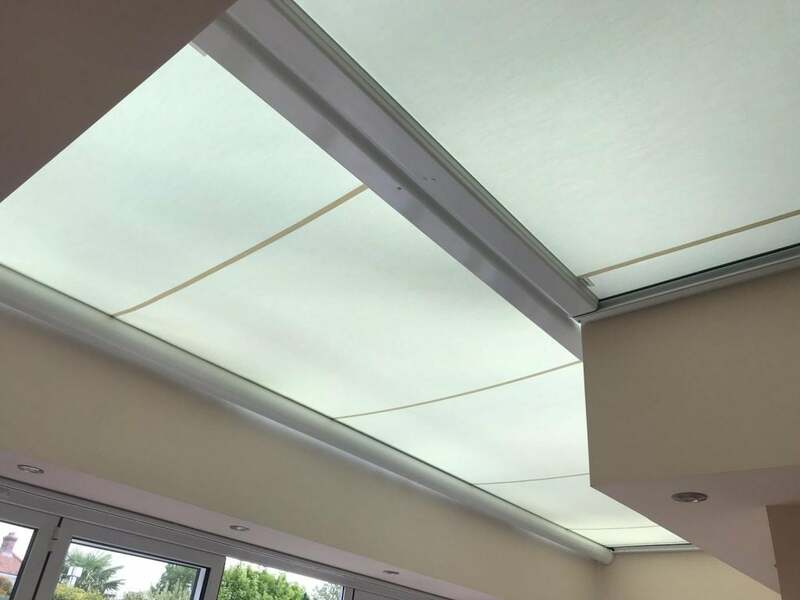 Battery operated roller blinds were installed on the windows and a large retractable Markilux track fix blind on the roof. 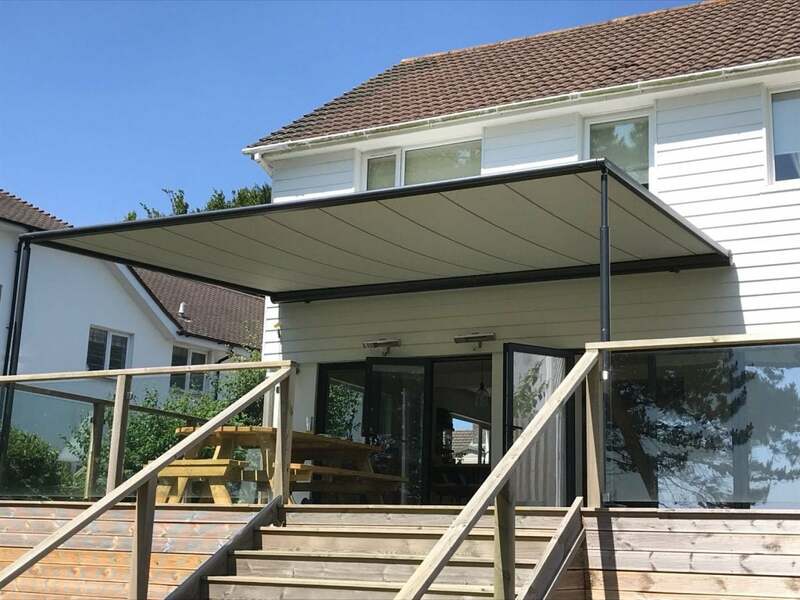 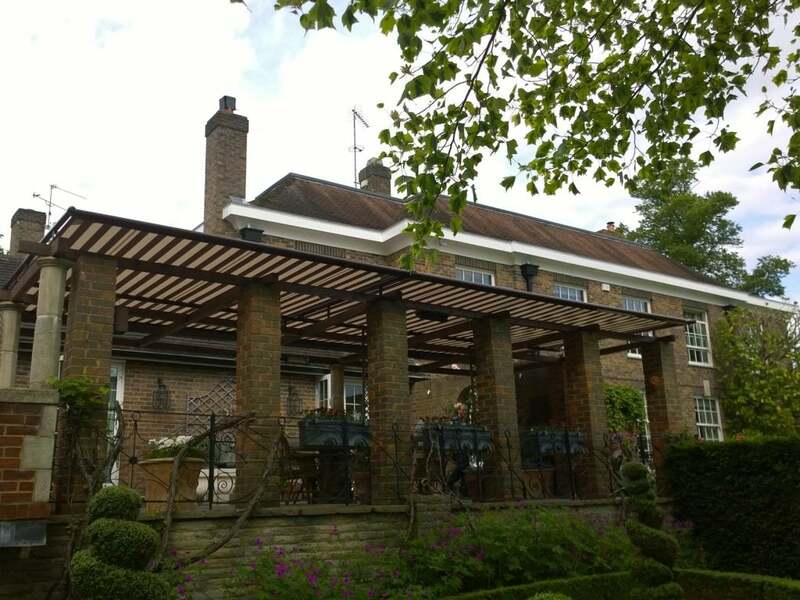 Get in touch today to discuss your shading solutions.